Enjoy this Private, Non-Stop, one-way transfer between the Los Angeles Int. Airport (LAX) and West Hollywood, CA. This Private transfer can be reserved up to ten (10) passengers. Meet and Greet Service available upon request. Wheelchairs welcomed. This Private, Non-Stop transfer between the Los Angeles Int. Airport (LAX) and the beautiful city of West Hollywood, CA. 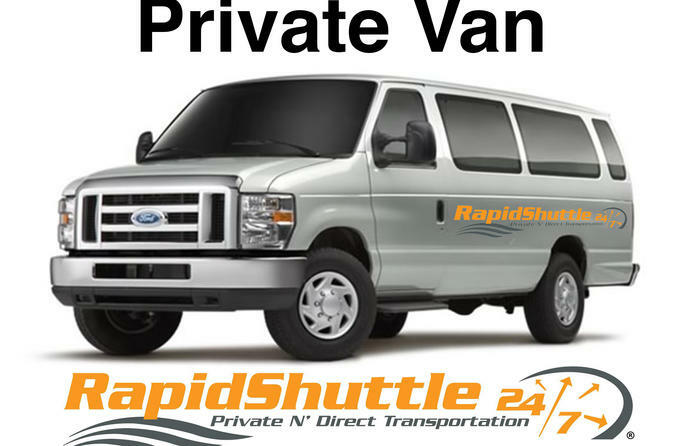 This Private Transfer can be reserved up to ten (10) passengers whiting the same party. Multiple locations dropoff and or pickups within the same party available upon request. Wheelchairs welcomed. Meet and Greet services available upon request.